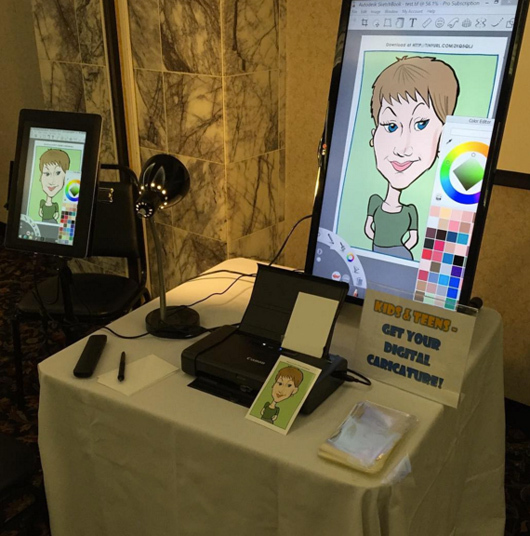 View more photos of the setup and some of our latest work! 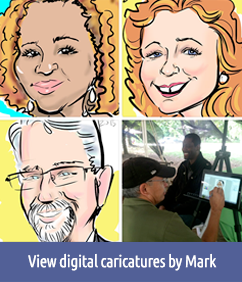 Pricing: $200 to $250 per hour (depending on date, location, or number of artists). 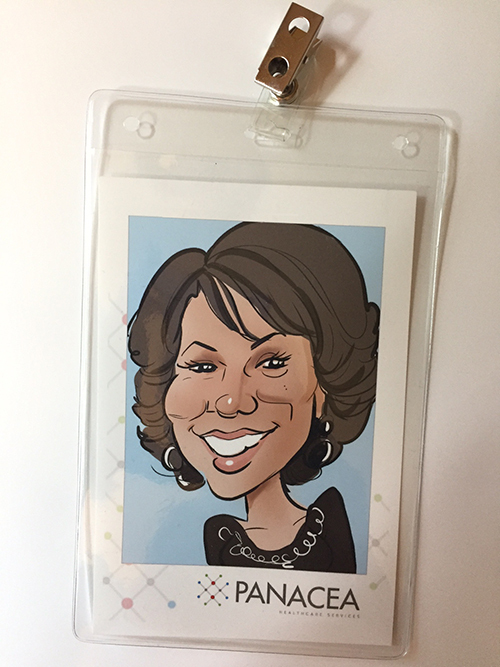 Note: there may be an additional travel fee. 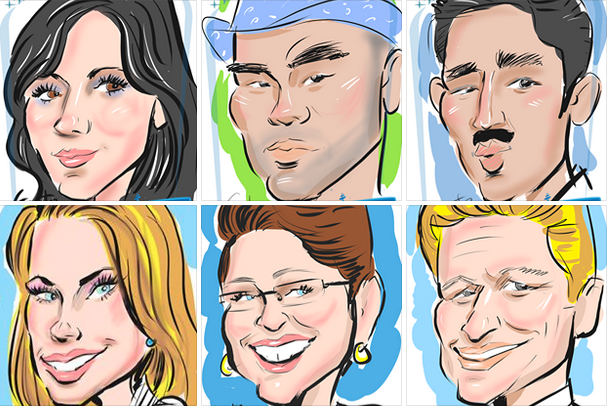 Check out our latest offering: FASHION SKETCHES! 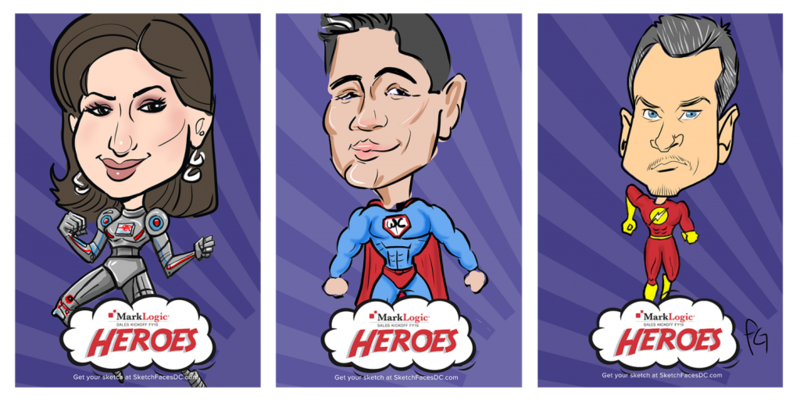 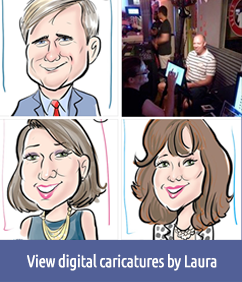 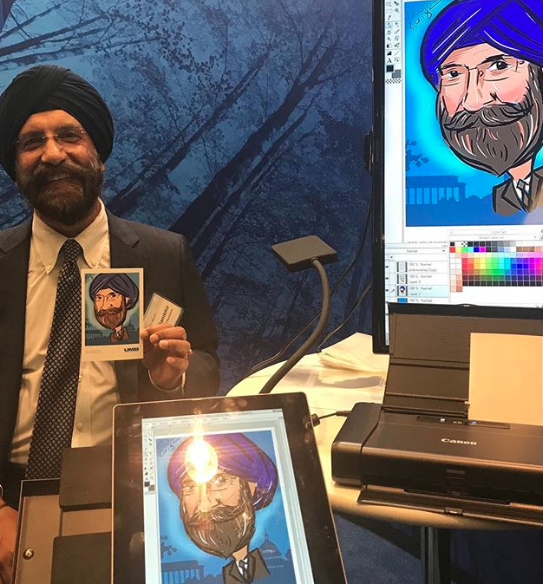 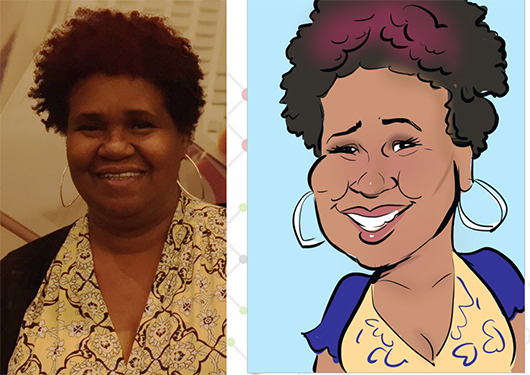 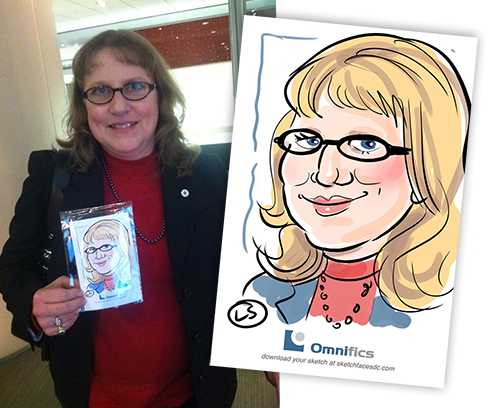 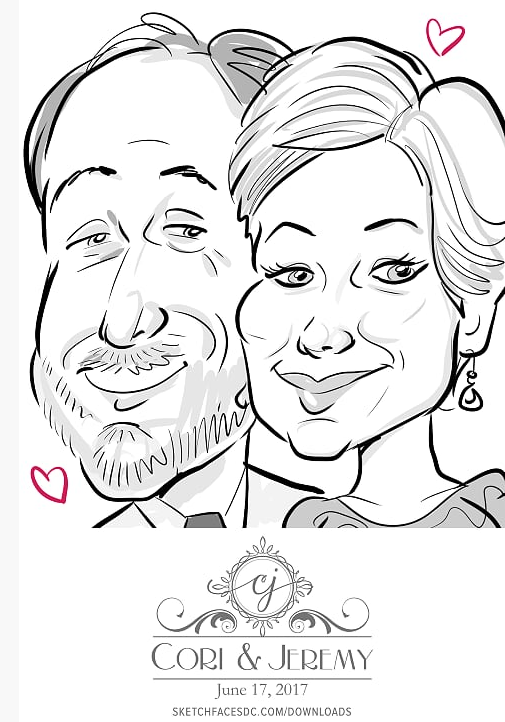 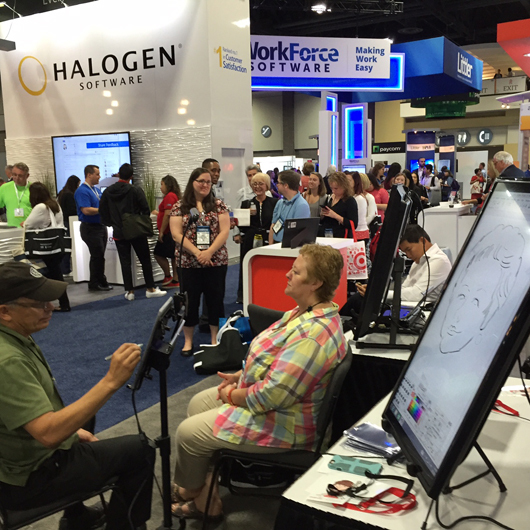 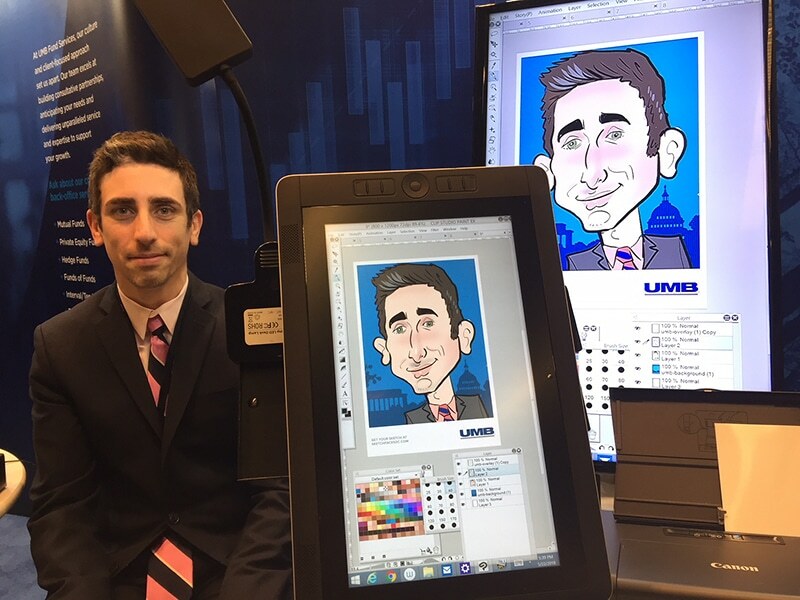 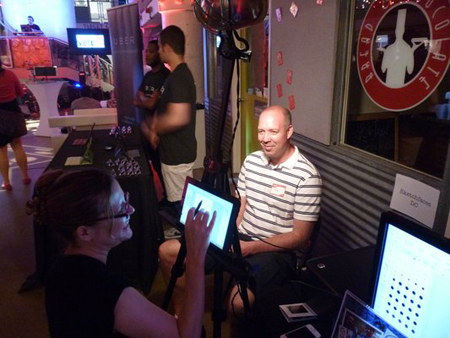 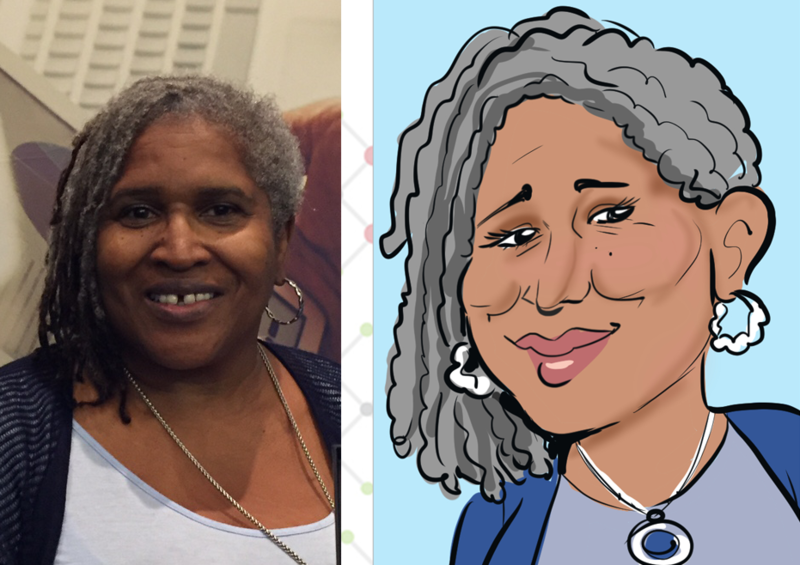 Contact us to learn more about booking live digital caricatures for your next event!